I have tried a couple of new recipes recently which could be a great addition to any Christmas party. 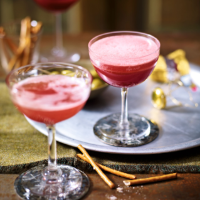 These spiced plum bellini's at first glance look like quite a lot of effort, you make up a syrup by stewing some plums with spices, then mix this with vodka. You then top up with prosecco to finish the cocktail. In reality as you can stew the plums and mix with the vodka in advance it's really easy when it comes to serving. I made these for some friends coming over for dinner recently and they were very popular. I'm also currently a but obsessed with gingerbread, there are so many gorgeous images on pinterest of teeny houses and pretty biscuits. 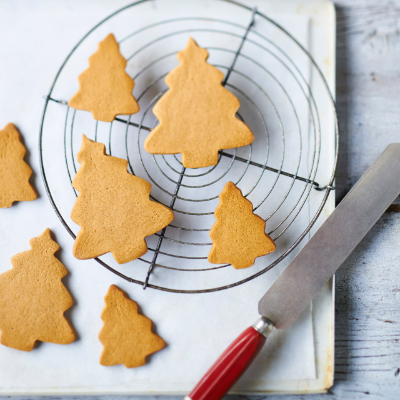 No pictures of my own slightly wobbly attempts, but this recipe also from waitrose gives a lovely crispy spicy gingerbread biscuit!